Orchard marquee wedding - Pemberton — Wedding Stylist Perth | Margaret River & Southern Forests | The Style Est. 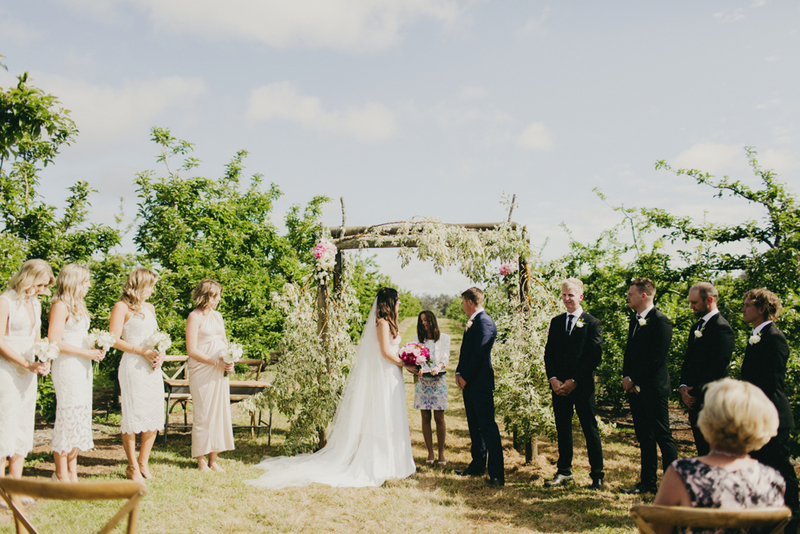 A romantic ceremony among the apple trees following on with a elegant marquee reception in a paddock clearing. A simply stunning day!